What is in the box? Please note, as standard the Smart 31 printer does not include any ribbons or blank plastic cards. Would you like to add a colour ribbon? Add a colour ribbon to your Smart 31 order. Would you like to add any blank cards? Add a pack of blank cards to your order. For an entry-level printer, it certainly packs a punch. Photo-like images, vibrant colours and detailed text are visible on every printed card. IDP Smart certainly raised the bar when it came to the warranty. 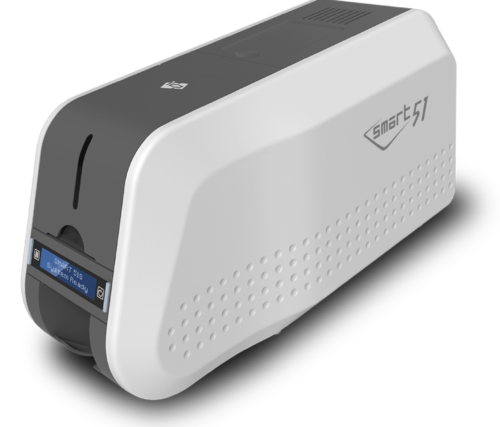 They are the only card printer manufacturer to back their range with a 5-year warranty. 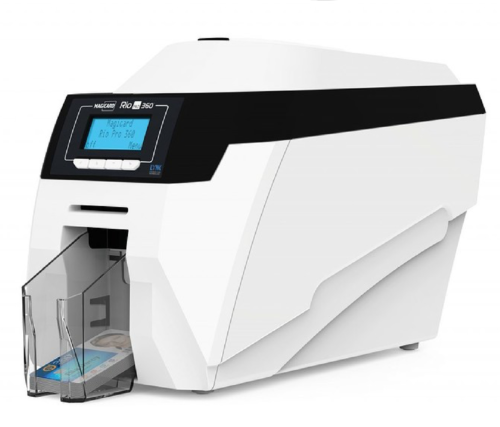 Just like all the ID card printers that we send to our clients, the IDP Smart 31 is quality checked and tested before being sent out, and we have a dedicated in-house technical support team who are happy to assist you with the set-up of your new machine. Tasks for the IDP Smart 31 are quick and easy to learn. Such functions, such as ribbon changes and cleaning are effortless to do. But don’t worry if you struggle a bit, we have an in-house technical support team on hand to assist with any issues you may run into. Everything you need comes in the box, and you can be up and running in minutes. Like most ID card printers, this printer accepts CR80 sized cards (standard credit card size). It also allows both 0.38mm (15mil) and 0.76mm (30mil) thickness. A variety of card types which include; PVC, PET, and composite PVC. 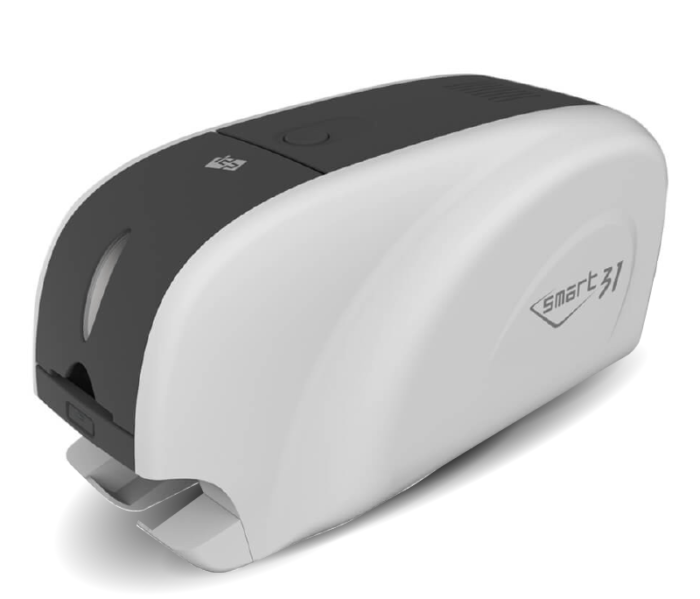 We understand that throughout the year you may experience busy periods or require cards on an ad-hoc basis; therefore, your name badge printer needs to accommodate for this. Based on a standard working week of 37 hours the 30 can print a maximum of 4,736 full-colour plastic cards and 26,640 single-colour monochrome cards. This printer is compatible for use with Microsoft Windows 2000/2003/XP/ Vista/7/8/, Mac OS and Linux.